Camp Jeep – an off road experience like no other! 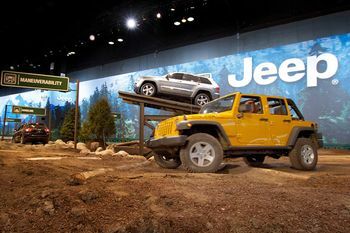 In April of 2003, the Jeep Brand had a problem: Jeep was stuck in a low traffic area at the New York Auto Show despite years of petitioning the show for a more prominent location. Jeep knew it had to do something and turned to GPJ for help. 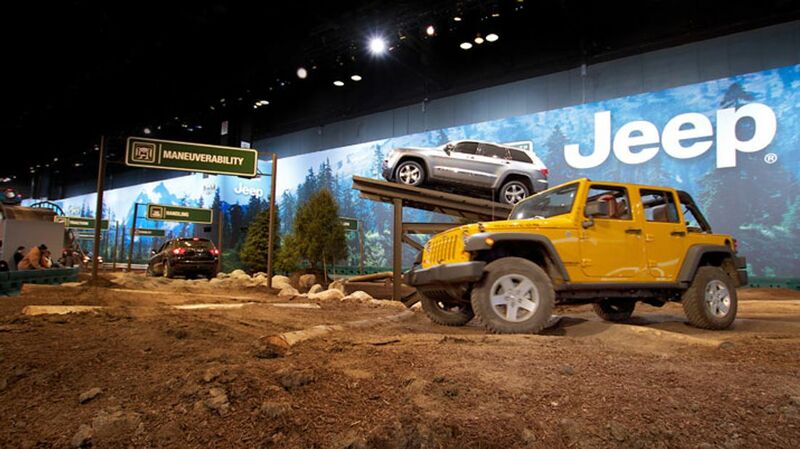 We got creative, pushed the boundaries and presented an innovative win-win scenario for Jeep and the show: a brand experience like no other – an all-encompassing engagement leaving enthusiasts, visitors and media buzzing about Jeep across multiple communication channels. 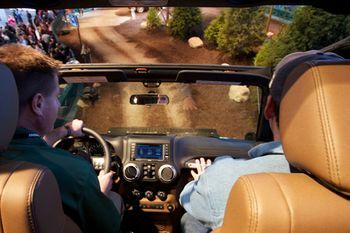 In 2004 Camp Jeep was born! 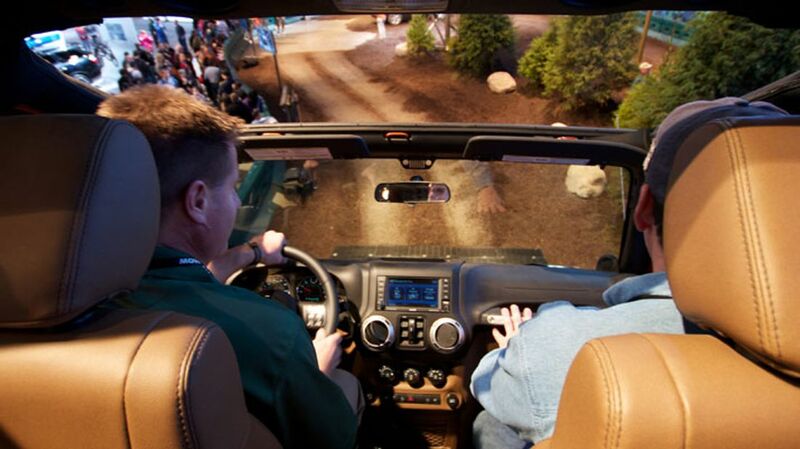 Camp Jeep is an unmatched experience like never before. 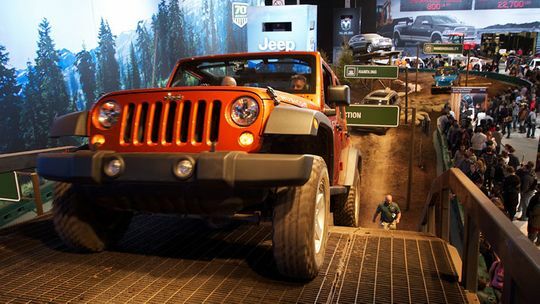 The program allows consumers to experience Jeep and its legendary off-road capabilities in an unforgettable and engaging environment like no other. Beginning with our first event, we shocked the world with an unheard of 30,000 rides in just 10 days! These incredible results told us we were on to something very special, and it was GPJ’s challenge and passion to make it grow. So we did. We went global. 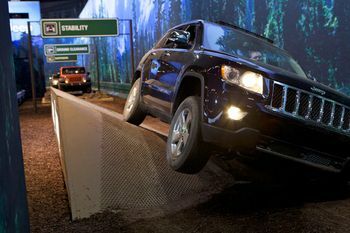 Camp Jeep has been activated in over 5 continents, 15 countries, and in the USA, it has visited 28 states and counting. Four years ago, we eclipsed 1 Million Rides and in 2018, through continuous innovation, the program shattered 2 Million Rides! The GPJ team has maintained unprecedented levels of success while reducing costs, increasing ROI and continually refining the program so it feels as fresh as the day it was unveiled over 15 years ago. We’ve even adapted it to other FCA brands, namely Ram, which is now on track with similar success metrics as Camp Jeep. 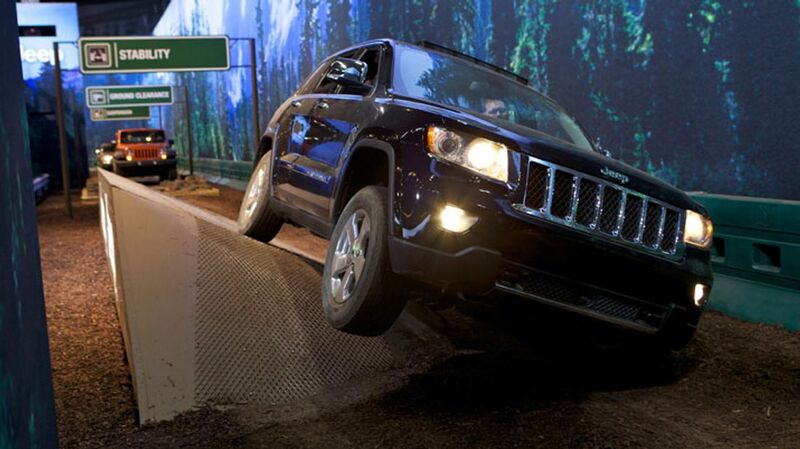 Camp Jeep stands alone as the most heralded experiential activation program in its category.